Summer is on its way out, so its time to start getting ready for the cold weather. 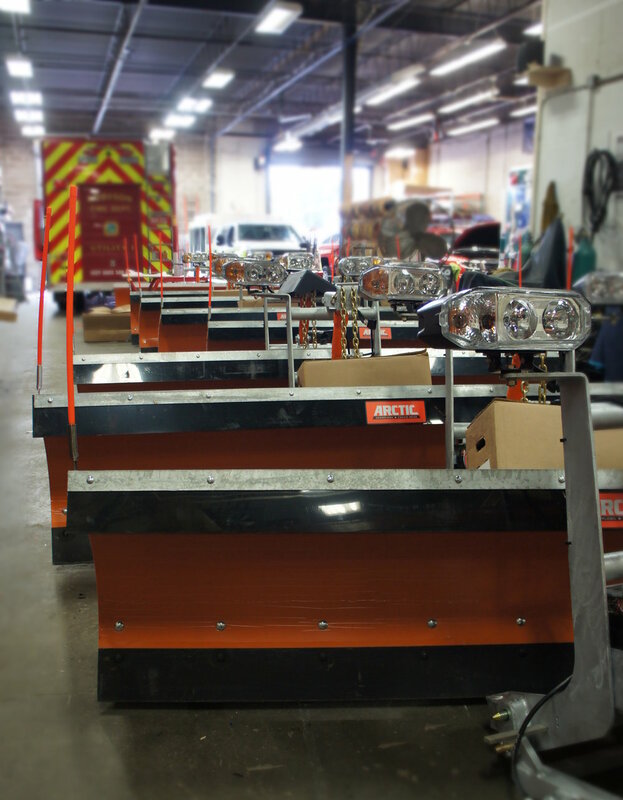 Here at Proliner, we are busy preparing scores of plows to be installed on Brookhaven Town’s fleet of plow trucks. Be sure to look out to see these on the road this winter!